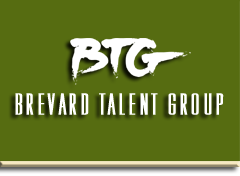 Brevard Talent Group is well-known for representing the top actors and voice-over artists in the southeast for work in commercials, conventions, and the film & television industry. 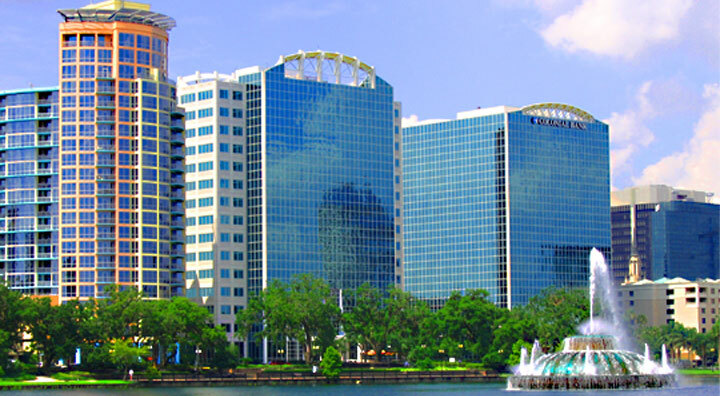 The agency is franchised by the Screen Actors Guild (SAG), American Federation of Radio and Television Artists (AFTRA) and Actor’s Equity Association (AEA). 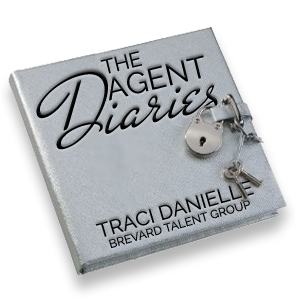 Whether you are a client looking to hire or talent seeking representation, contact the agency that excels in booking the best.